Thoreau used this time to write his first book, A Week on the Concord and Merrimack Rivers. 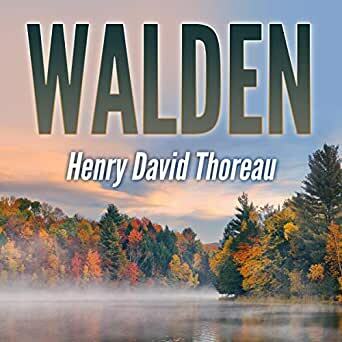 The experience later inspired Walden, in which Thoreau compresses the time into a single calendar year and uses passages of four seasons to symbolize human development. 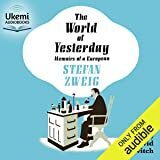 The book can be seen as performance art, a demonstration of how easy it can be to acquire the four necessities of life. Once acquired, he believed people should then focus their efforts on personal growth. By immersing himself in nature, Thoreau hoped to gain a more objective understanding of society through personal introspection. Simple living and self-sufficiency were Thoreau's other goals, and the whole project was inspired by transcendentalist philosophy, a central theme of the American Romantic period. Thoreau makes precise scientific observations of nature as well as metaphorical and poetic uses of natural phenomena. He identifies many plants and animals by both their popular and scientific names, records in detail the color and clarity of different bodies of water, precisely dates and describes the freezing and thawing of the pond, and recounts his experiments to measure the depth and shape of the bottom of the supposedly "bottomless" Walden Pond.